NextGen burns up a storm of online video slot action in their Flame slot, a new 5-reel game with no fewer than seven extra games for players to enjoy. NextGen Gaming has been around for a couple of decades now, they’re a division of Scientific Games, a UK Licensed company based in Gibraltar. 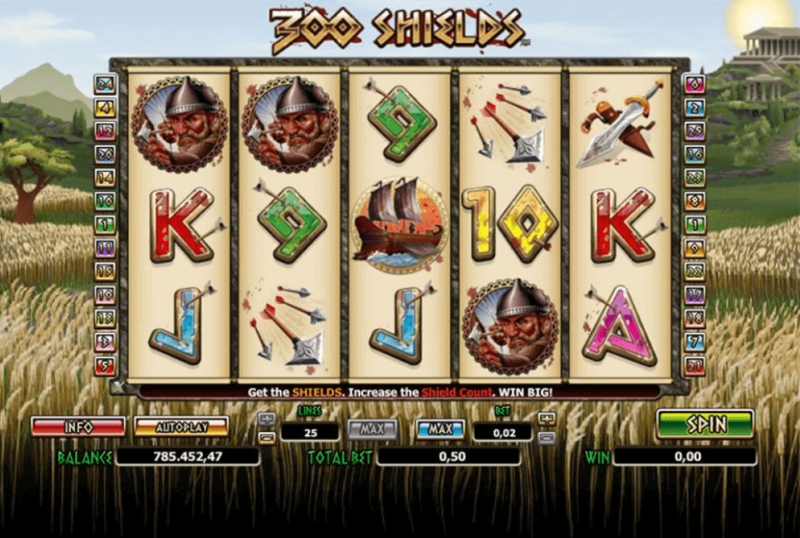 The details that most players really care about though are these: it’s a 5-reel by 3-row slot. 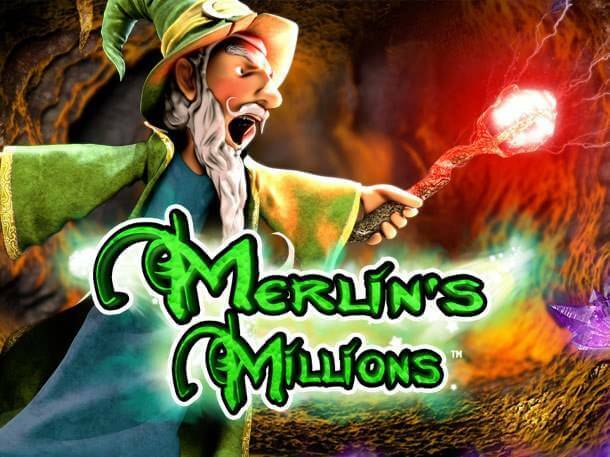 The lowest stake is 0.15, the highest is 75 coins, for 20 pay lines, with a maximum possible payout of 6,000 x stake. The theoretical return to player (RTP) is between 95.51% for the standard game, and 96.6% in the bonus games. 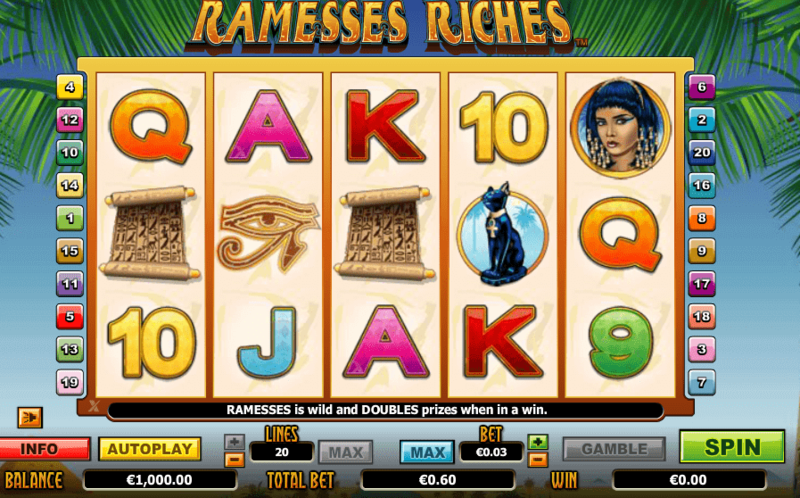 Flame slot machine comes with the virtues that those who know NextGen will recognise – a great, up-to-date look, sound and feel, and a quality game around the back of all those lovely graphics. The reels are filled with seven symbols. The cards at the bottom of the scale and four high-paying symbols (eagles, lions, flames, wolves), leading up to the top-paying lion that hands over 750 coins for a full-house of five across the reels. The base game is the least of this machine though. There are seven randomly-triggered features that can come up during either the main game or the bonus games. These super seven are: the Flare Up (a random win multiplier); Fire Whirl (bonus prizes for high paying symbols); Live Embers (wild low-paying symbols); Spontaneous Combustion (symbols turn to high paying symbols); Wild Inferno (a respin); Firestorm (wild-bonus symbol comes into play). That’s a lot to keep an eye on, but as it’s all auto, you don’t need to do any more than keep your eyes on the reels. 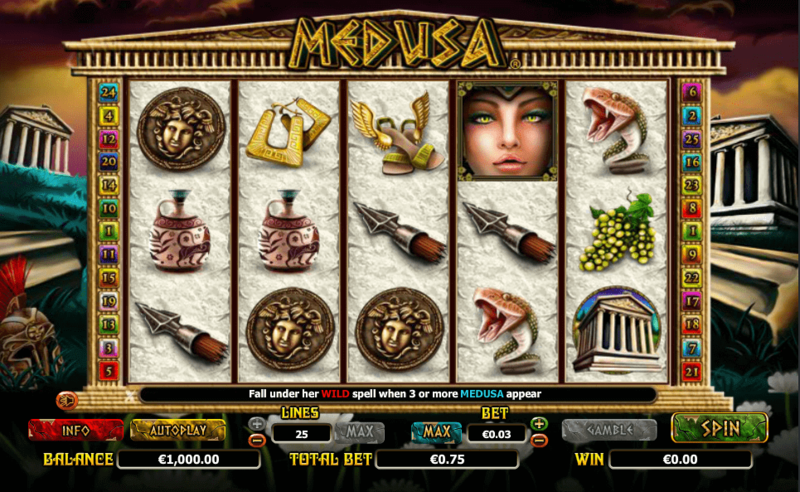 The bonus game is triggered with bonus symbols in the middle reels, or via the Firestorm feature. 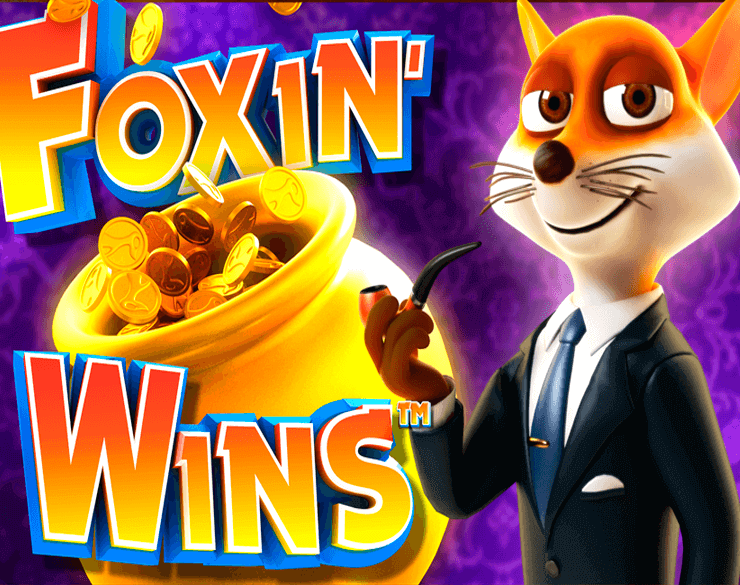 It’s a great game, with 15 free spins – that retrigger, yay! 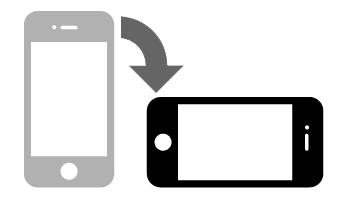 – with boosted appearances from the seven extra features already featured in the base game. Have you got money to burn? So should you play Flame? Well, it’s great looking and sounding and works as well as you might expect from this game designer. Do all those extra features cost bonus wins? That’s been suggested by some reviewers, but, of course, games can vary very much each time you play so the best bet is to give it a spin yourself. If you like variety in your games, though, then Flame really has a lot going for it. Many games offer just the standard variables and leave players waiting for bonus games before they can enjoy anything different. Seven extra games available at all times really add excitement to every spin. Don’t be put off by the idea that you can’t get big wins though. 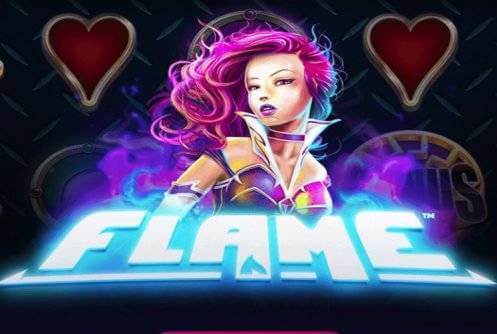 The Flame slot is rated as a medium to high variance game and the possible 6,000x stake top win is one that will have players burning to log in to their favourite casino sites to check out this piece of instant heat.